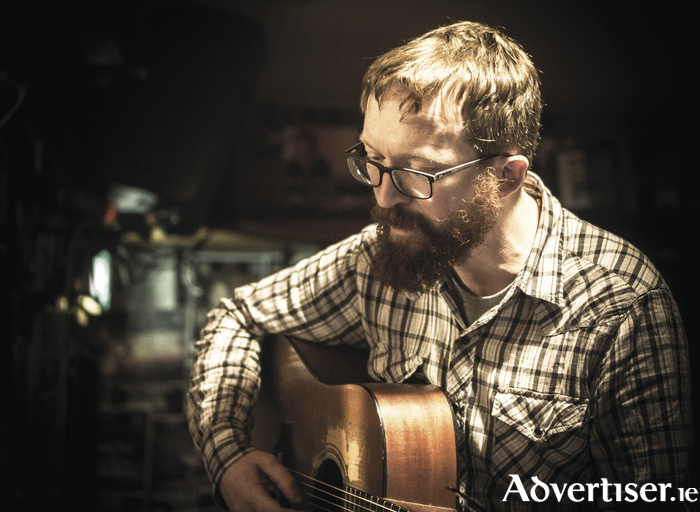 NIALL CONNOLLY, “among the most vibrant, poignant, and authentic indie folk artists in New York City", according to folk music magazine No Depression, has released his new album and is touring Ireland this month. Dream Your Way Out Of This One (CU Records ), is the eighth album from the Cork born, New York based, singer-songwriter, and sees Connolly reflecting on how to keep a hold of our humanity amid the unstable social tempest we are currently living through. The album was recorded with Javier Más (former multi-instrumentalist with Leonard Cohen ), Dennis Cronin (Vic Chesnutt, Guided By Voices, Lambchop ), Deni Bonet (R.E.M.,Cyndi Lauper ), Glen Hansard, Chris Foley, Len Monachello, and Brandon Wilde. Among the album's highlights is ‘May 12th, 1916 - A Song for James Connolly', which is told from the point of view of James Connolly’s daughter, Nora, and his wife, Lily. The song was the result of a challenge from the Dublin singer Susan McKeown in preparation for the centenary of 1916, and draws on factual documents and interviews with Nora Connolly.